Teatro del Fuoco, International Firedancing Festival (2009 Edition). 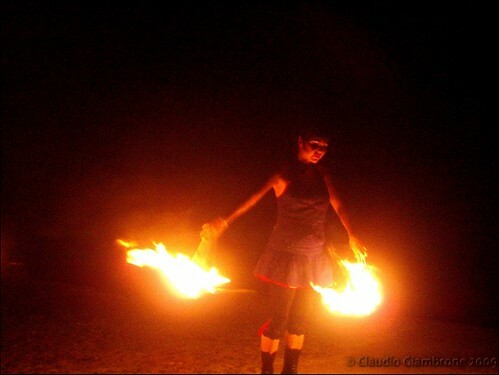 Taken from the 2009 edition of the international firedancing festival "Teatro del Fuoco", in Stromboli, Aeolian Islands, Italy. Each year, the international festival showcases performances from the finest international firedancing artist from all over the world.